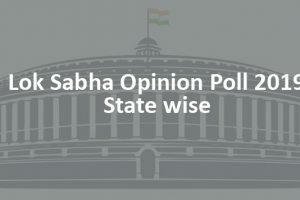 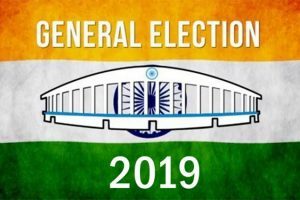 2019 Lok Sabha (General) Elections will be held in the month of April or May 2019. 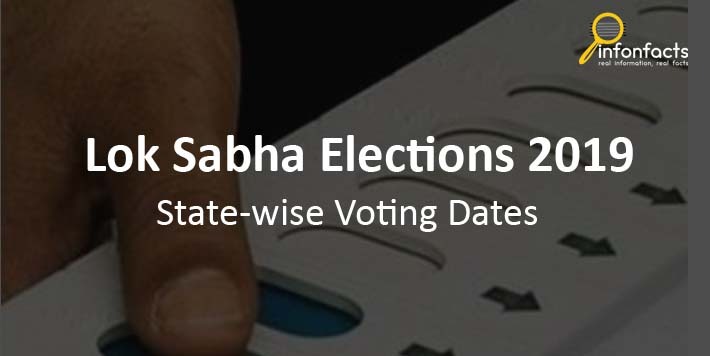 The final state-wise voting schedule will be announced by Election Commission of India soon. 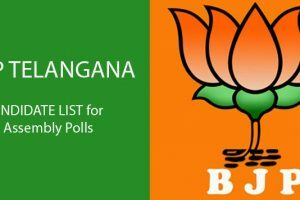 2014 General Elections was held between 7th April to 12th May in nine phases.